In low- and middle-income countries, efforts to raise education levels often focus on the “average” learner. 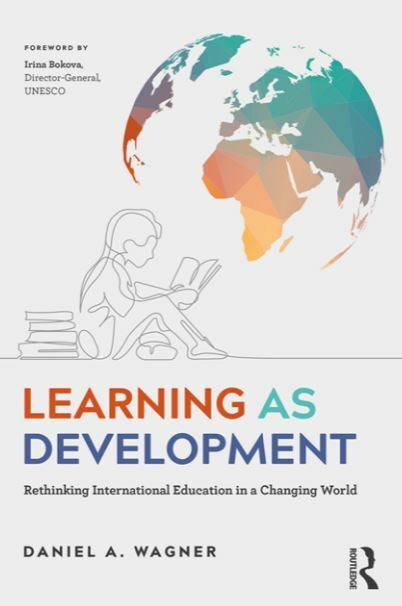 But what happens to the most marginalized and poorer learners in the most resource-strapped countries? For the next IIEP Strategic Debate on 5 March 2019, please join us for an important conversation on how to shift the focus to include all learners, so that those who are marginalized and disadvantaged can become more central in national and international efforts to improve learning outcomes. Not only would this help to improve equity and inclusion in education – a core area of the fourth Sustainable Development Goal (SDG 4) – it would raise national levels of learning. Dan Wagner, UNESCO Chair in Learning and Literacy and professor of education at the University of Pennsylvania, will join the Debate as keynote speaker. He will draw from two of his recently published books: Learning at the bottom of the pyramid: Science, measurement, and policy in low-income countries (IIEP-UNESCO, 2018), and Learning as Development: Rethinking International Education in a Changing World (Routledge, 2018), Jordan Naidoo, Director of the Division for Education 2030 Support and Coordination at UNESCO, will join as discussant, and Suzanne Grant Lewis, Director of IIEP-UNESCO, will moderate the Debate. Not in Paris? We will be livestreaming this debate in both English and French. Make sure to register here to receive a reminder and link to the livestream, which will begin at 4pm CET time. The video will remain available on our website and on our YouTube channel after the event. One in five children between the ages of 6 and 17 is out of school, according to estimates from the UNESCO Institute for Statistics. In the world’s poorest countries, the figure rises to one in three. Furthermore, many of those who are in school are failing to learn the basics, with as many as 6 in 10 children of primary and lower secondary age not achieving minimum proficiency levels in mathematics and reading. What will it take to remove all barriers and finally get all children and youth learning? What kinds of collaboration, innovation, and evidenced-based planning and policy-making can finally open the door to equal opportunity in education for all? Dan Wagner is UNESCO Chair in Learning and Literacy, and Professor of Education at the University of Pennsylvania. He is Founding Director of the International Literacy Institute and Director of Penn's International Educational Development Program. 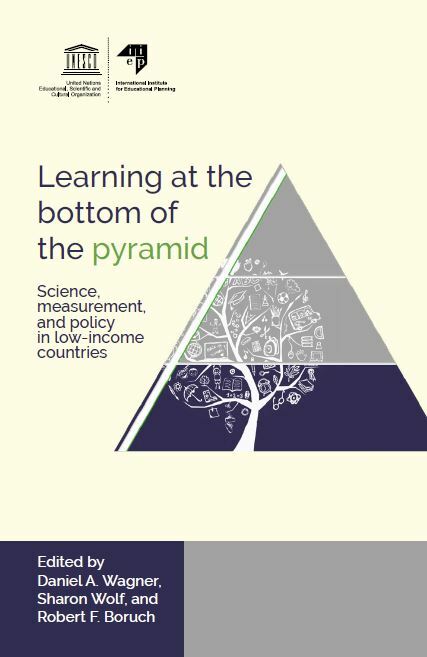 His most recent book is Learning at the bottom of the pyramid: Science, measurement, and policy in low-income countries, published by IIEP-UNESCO (2018). Jordan Naidoo is currently the Director of Division for Education 2030 Support and Coordination at UNESCO. From 2004 to 2009, he was the Senior Director: Basic Education at Save the Children (US), leading the global team responsible for educational technical support for its worldwide programming. Dr. Jordan Naidoo received his M. Ed. from the University of Natal, South Africa and Doctor of Education (D. Ed.) from Harvard University. Suzanne Grant Lewis is the director of UNESCO's International Institute for Educational Planning. She provides strategic vision and leadership for the Institute’s three offices in Paris, Dakar, and Buenos Aires. She has over 25 years of experience in improving educational opportunities in the developing world, particularly in education policy and planning in Africa.